A patient focused healthcare profession treating neuromuscular-skeletal problems. 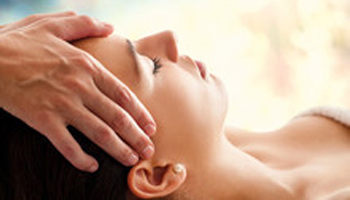 Osteopathic approach focused on the bodies natural rhythmic movements. Health and wellbeing using movement, postures, breathing and meditation.